Have a question about your camera, lens, or other photography related gear? Maybe you’d like to know about a particular field technique. Ask Jason! Submit your question and I’ll answer selected questions on my YouTube Channel. Want to learn more? 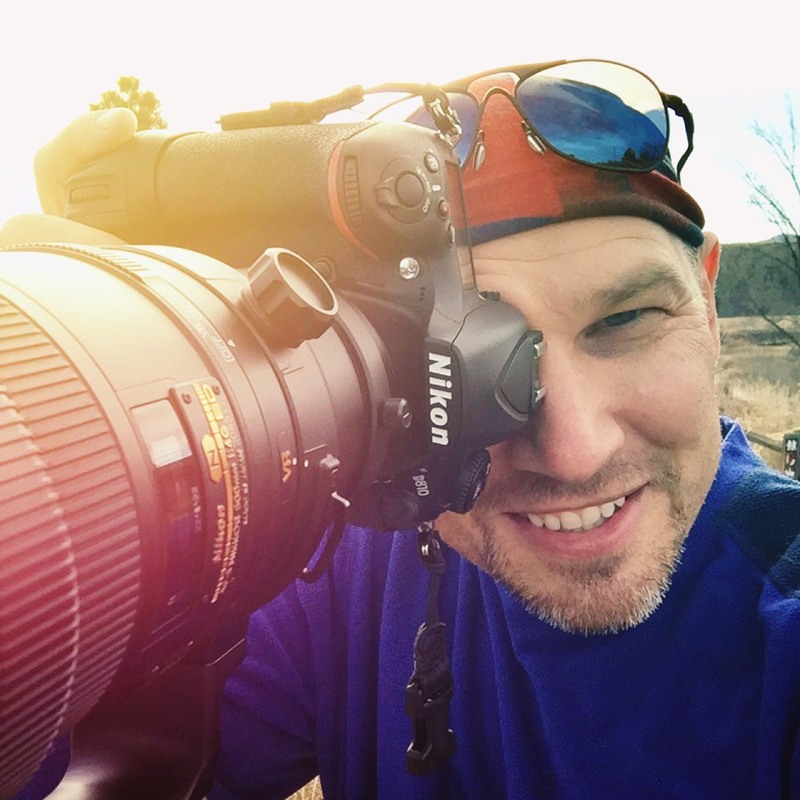 Download Jason’s photography guides and videos here.